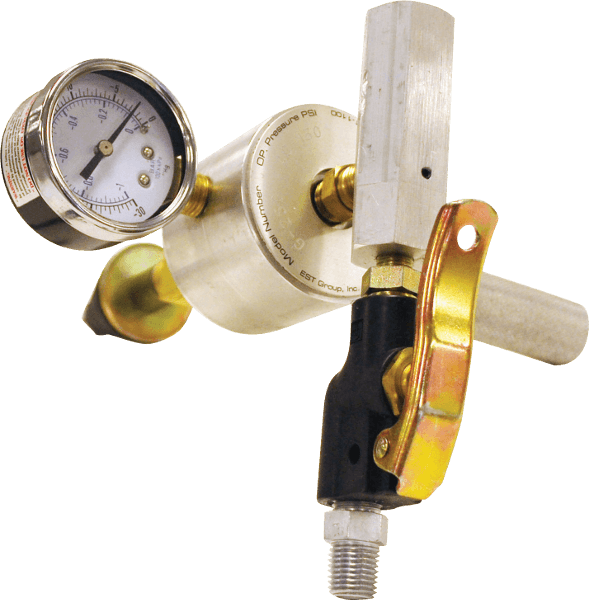 Heat exchanger tube testing tools allow the user to identify leaking heat exchanger tubes or tube to tubesheet joints to implement corrective action. The EST Group G-160 rapidly detects tube leaks in heat exchangers, boilers and condensers while providing a safer working environment for plant personnel. Size range 0.49” to 1.11” (12.4mm to 28.2mm). Standard compressed air supply 40 to 125 (2.7 to 8.5 BarG). 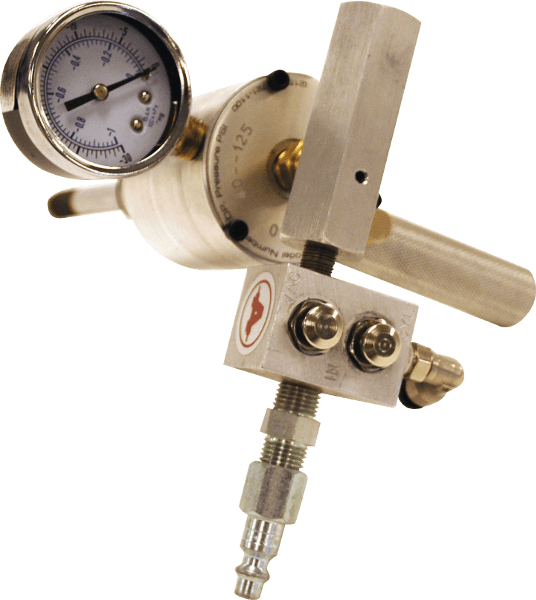 EST Group's Vacuum Tube Testing Gun G-250 is designed to quickly seal off and evacuate individual heat exchanger tubes to test for leakage. Size range 0.28” to 1.45” (7.1mm to 36.8mm). Standard compressed air supply 40 to 125 PsiG (2.7 to 8.5 BarG). 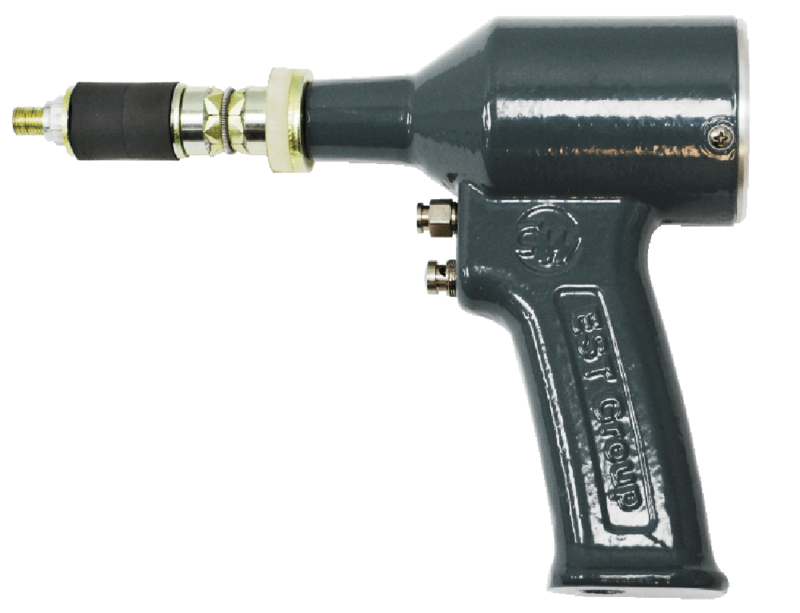 EST Group's G-650 Vacuum Joint Testing Gun is designed to quickly test expanded tube-to-tubesheet joints for leakage. Size range 3/8” to 1 ¼” (9.5mm to 31.75mm) & 1 ½” to 2 ½” (38.1mm to 63.5mm). Standard compressed air supply 40 to 125 PsiG (2.7 to 8.5 BarG). Pickford sells and rents select heat exchanger tube testing tools to all of Western Canada including Manitoba, Saskatchewan, Alberta, and British Columbia from our 40,000 sq.ft. Edmonton warehouse.